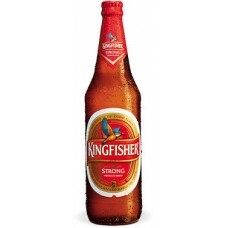 It's very popular beer in India. Stronger taste. 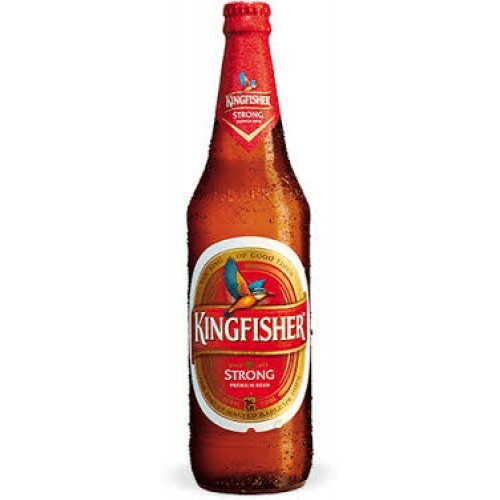 4.8 Percentage alc.